Parmigiano Reggiano hit new records in 2018, starting with a turnover of 1.4 billion in production and 2.4 billion in consumption, an exports share exceeding 40% (+5.5% growth in volume compared to 2017), and 3.7 million cheese wheels produced (+1.35% vs 2017). France is the leading market (11,333 tons), followed by the USA (10,439 tons), Germany (9,471 tons), the UK (6,940 tons), and Canada (3,030 tons). France and the UK keep on growing (+12.6% and +2.2% respectively), as Germany is holding back (-4.4%) due to competition from similar products. On the other hand Canada is growing (+17.7%), confirming the expected development opportunities thanks to the CETA agreement. 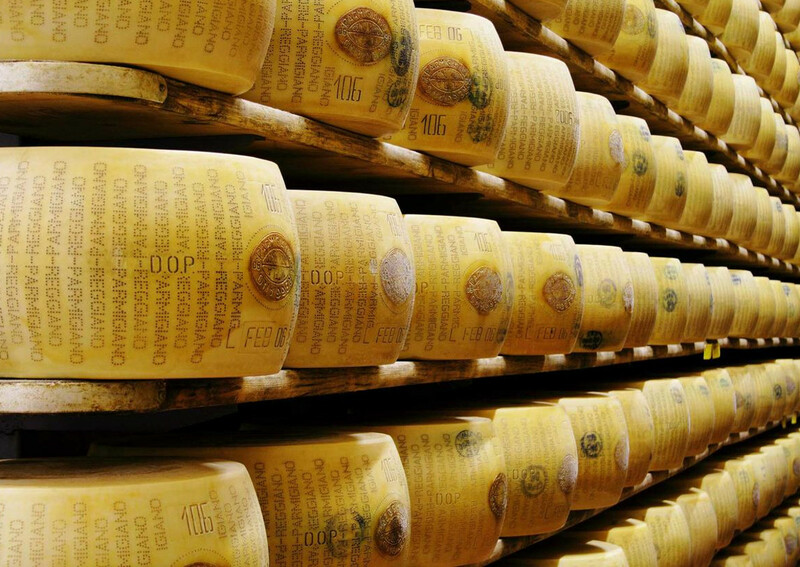 2018 was a record year for the production of Parmigiano Reggiano PDO, which grew by a total of 1.35% compared to the previous year. About 3.7 million cheese wheels (about 148 thousand tons) produced in 2018 represent the highest level in the history of the King of cheeses. The King of cheeses is the first PDO brand in the world for influence and for production value. The total turnover reached 2.4 billion euros for the protected designation of origin product, which is increasingly projected abroad.